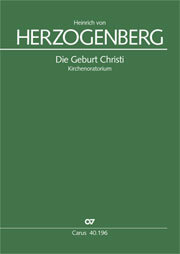 Christmas, together with Easter and Whitsun, belongs to the most important feasts of Christianity. 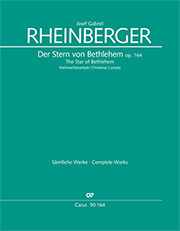 The “Feast of the Birth of Jesus” on 25 December begins on Christmas Eve and continues on 26 December with the Feast of the first martyr, St Stephen. 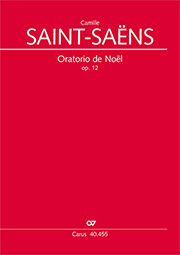 The happy, folk-like character of the festival, with its many customs, extends to music, too: the oldest songs are Christmas carols. 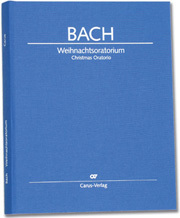 And not surprisingly, there are many compositions from all centuries for the festival of Christmas. 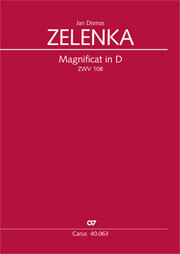 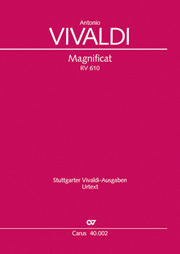 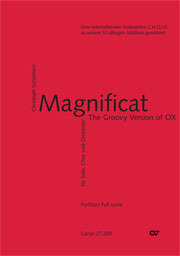 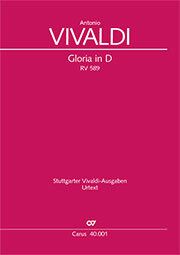 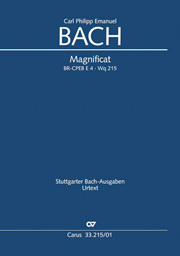 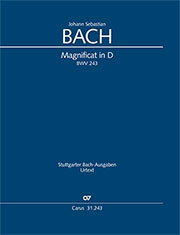 Traditionally, a specially festive setting of the Magnificat is sung at Christmas.